I’ve had my Instant Pot for over a year now, and it is still my most used small appliance (besides the Nespresso machine!). It is just so time-saving! 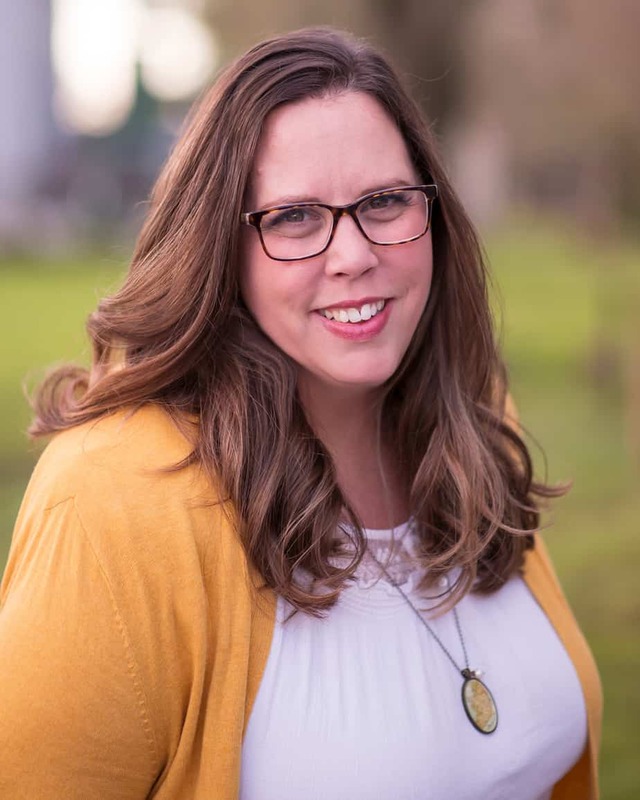 Most nights, I can whip up dinner in 20 minutes, which this busy mom appreciates! I’m also thrilled to be able to bake up some tasty desserts in no time! 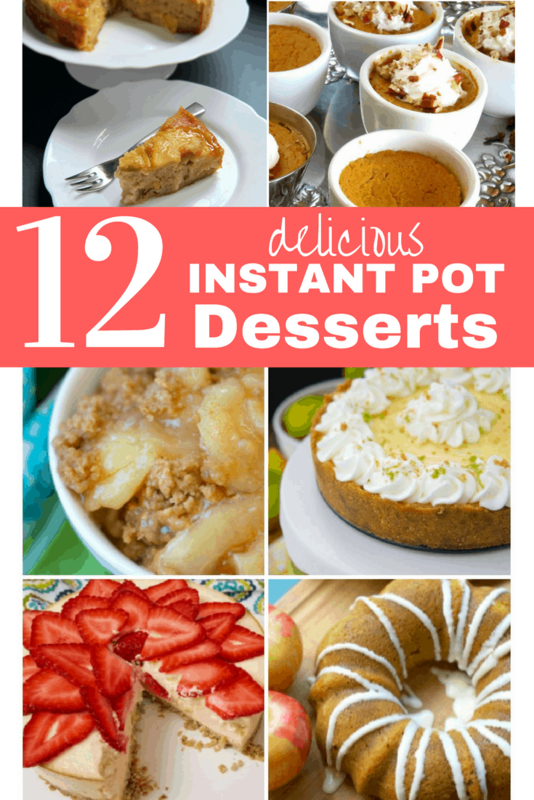 Below I am sharing 12 delicious Instant Pot Dessert Recipes that I’ve found around the web. 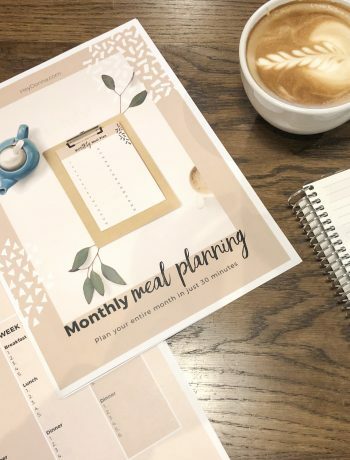 Don’t have an Instant Pot yet? 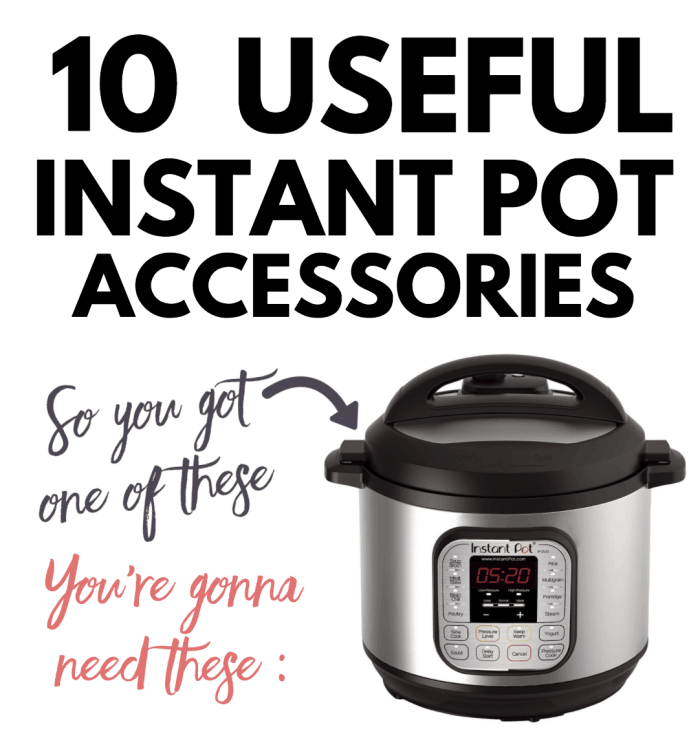 Order your Instant Pot today or add it to your wishlist! 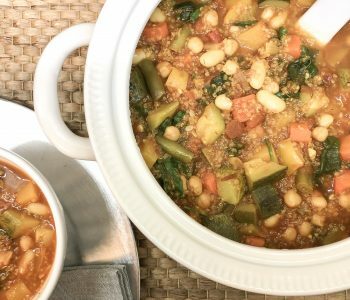 I couldn’t believe how easy this recipe is! You can easily keep the ingredients in your pantry and whip up a last-minute dessert for any occasion! 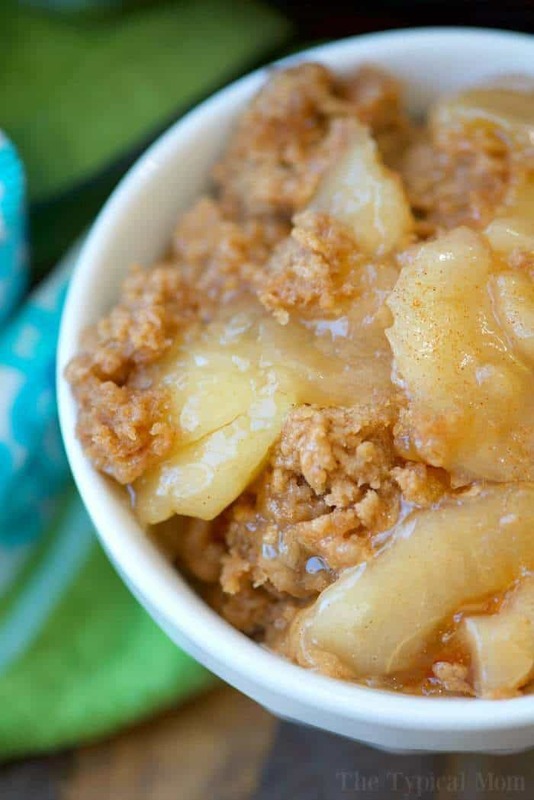 It’s super versatile, and you can add in any fruit pie filling that you like! Do you like Monkey Bread? This is a fun twist on the traditional monkey bread recipes. 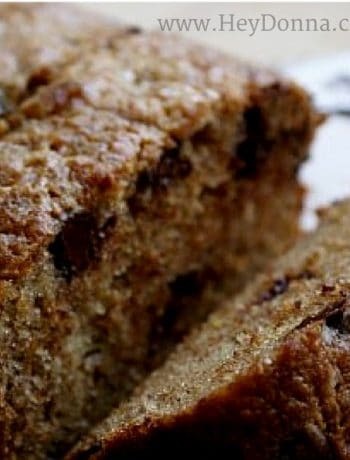 Apples and cinnamon go together like peanut butter and jelly, except not on a sandwich… and maybe not for lunch, although I do think this would be a great addition to any brunch! Near the top of my favorite desserts list is Key Lime Pie. I usually stick with chocolaty treats, but I do love a good Key Lime Pie.There’s just something about the combination of tanginess and sweetness that keeps me coming back for more. 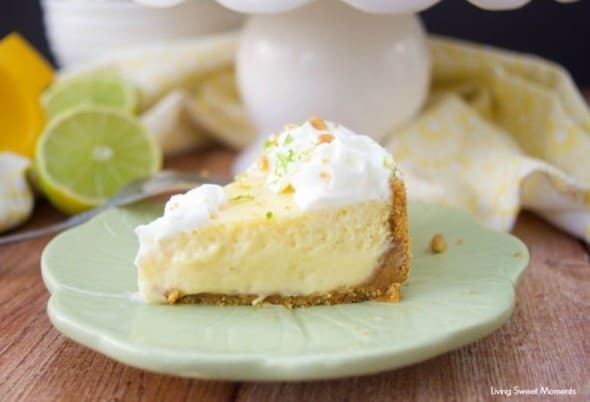 Now I can make it fast in my Instant Pot with this Instant pot Key Lime Pie recipe. Warm Brownies with vanilla ice cream are so simple and always a crowd-pleaser! 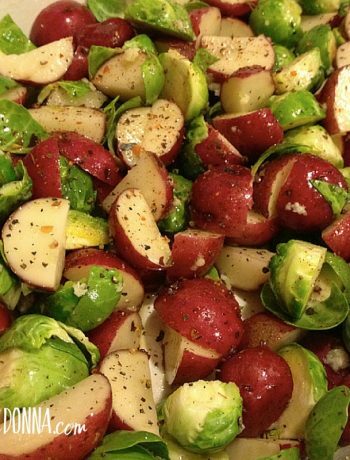 Even better when you can whip up a healthy option! I’m thrilled that I’ve found this Healthy brownie recipe. Did someone say healthy cheesecake? 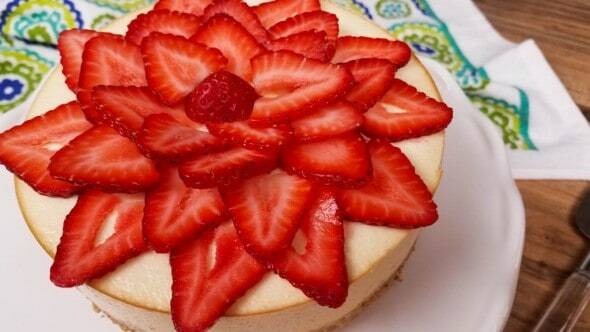 This Strawberry Cheesecake recipe sounds amazing! 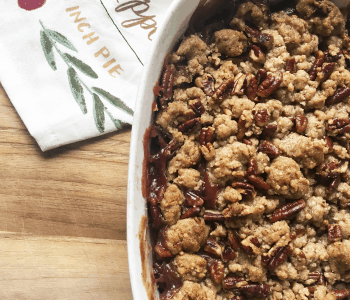 I think this would be a great addition to a holiday dessert table, or on a stressful Wednesday… or any day! In order to make cheesecake in your Instant Pot, you need to be sure to grab this 7″ Cheesecake pan. It will fit perfectly in most instant pots and you can use it for so many recipes! This is a unique spin on cheesecake, but I think you’re going to love it. Plus, this recipe uses just 3 ingredients. 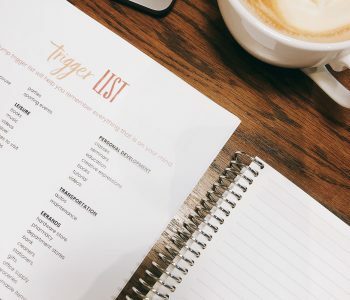 Perfect for busy moms like you and me! It’s always good to keep an extra sealing ring on hand. I recommend having one ring for savory dishes and one for desserts so there is not lingering meat smell cooking into your delicious cheesecake! 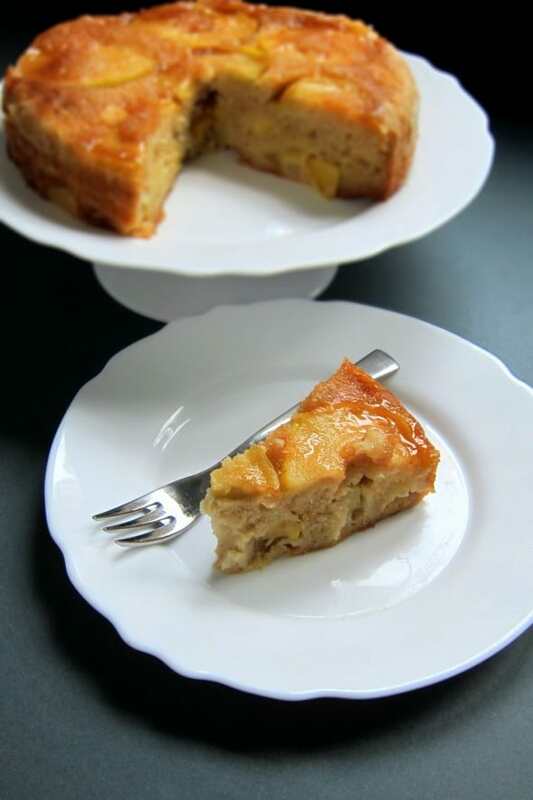 This Apple and Ricotta Cake recipe sounds perfect for Fall. I love the combination of seasonal fruit, nuts, and cinnamon. Fall eating is bliss. The recipe is simple and the presentation is sure to impress! This recipe sounds like the perfect Christmas dessert! It reminds me of all of the puddings and desserts in England and Ireland. I love how they are individually portioned, which makes it super easy to serve immediately or freeze for later. The Salted caramel sauce on top just make this irresistible! Another GREAT option for fall! 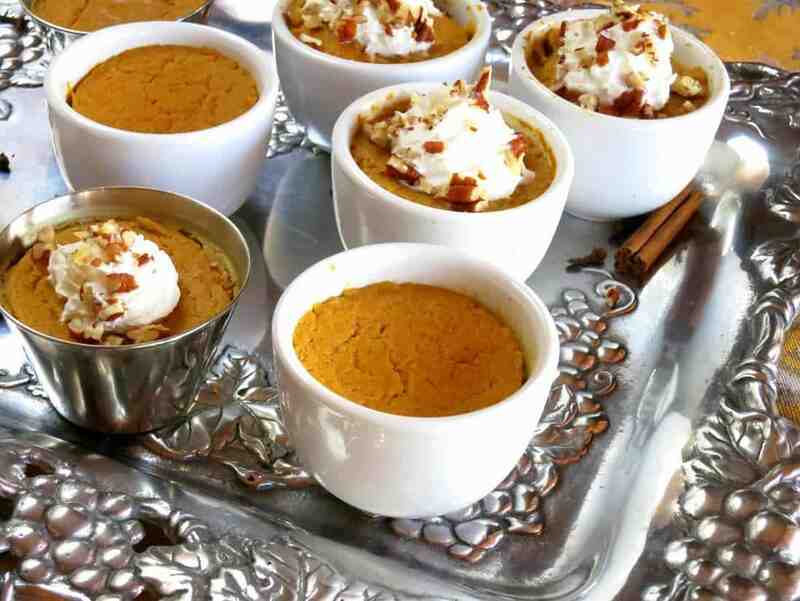 A perfect treat for a fall party, Thanksgiving dinner, or just to have warm and ready when your kids get home. What a delicious surprise! I’ve got to be honest, I don’t have much experience eating or cooking with passion fruit, but I’m excited to try! 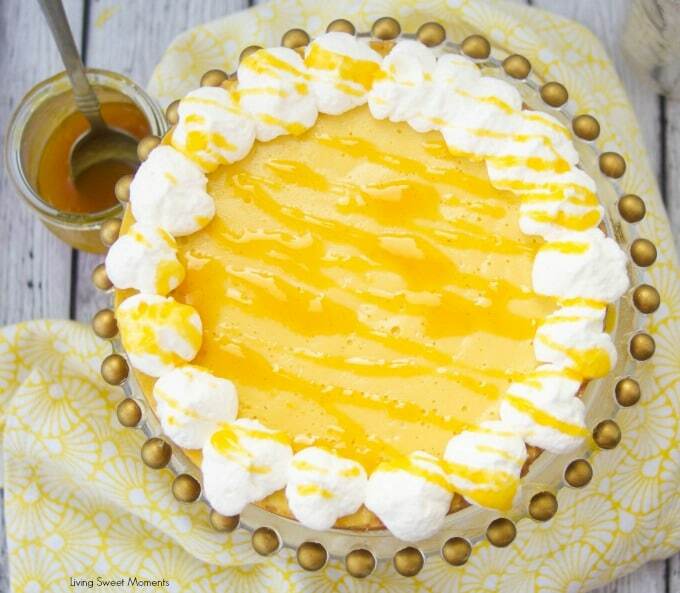 What’s great about this recipe is that you can substitute frozen passion fruit if you can’t find it fresh. This looks fun and unique. A kitchen adventure for sure!